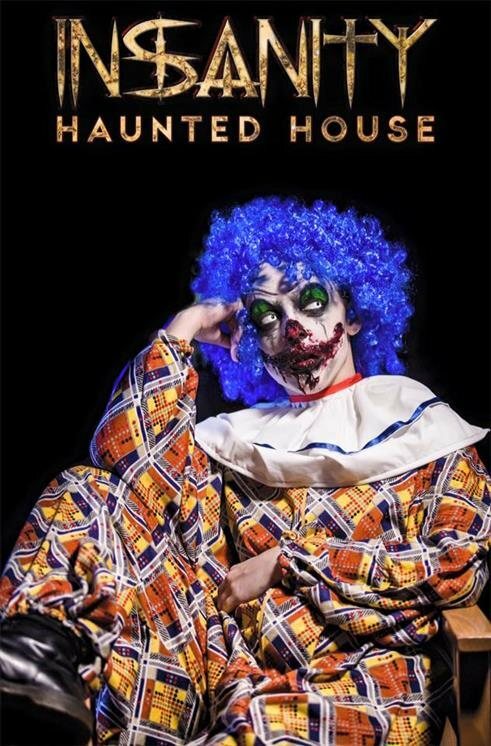 Do you have the courage to enter Insanity Haunted House? 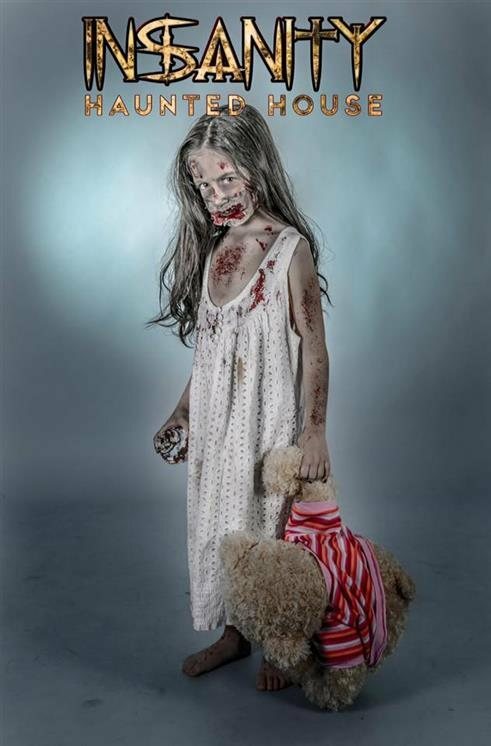 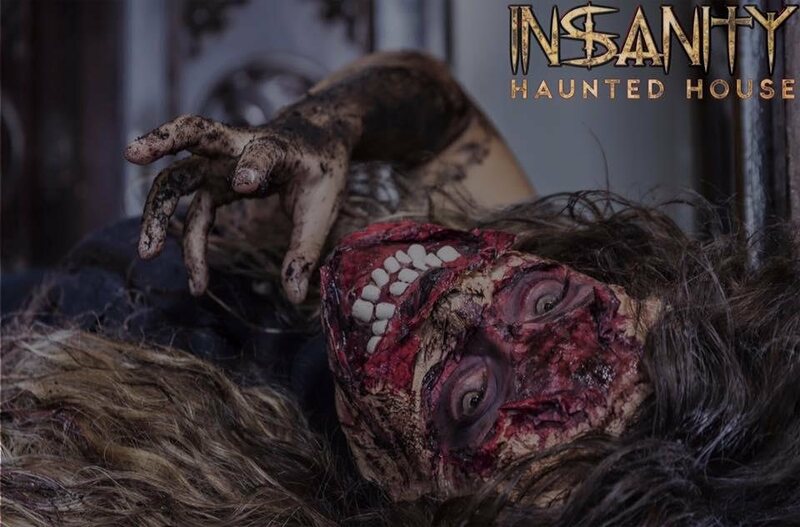 Come experience over 5000 square feet of pure terror inside Insanity Haunted House. 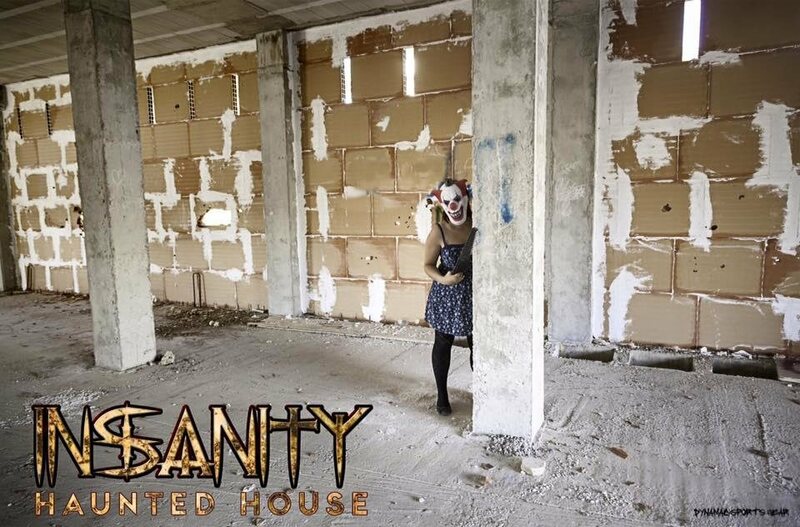 Face your fear as you make your way through rooms full of torture, torment, and terrifying screams. 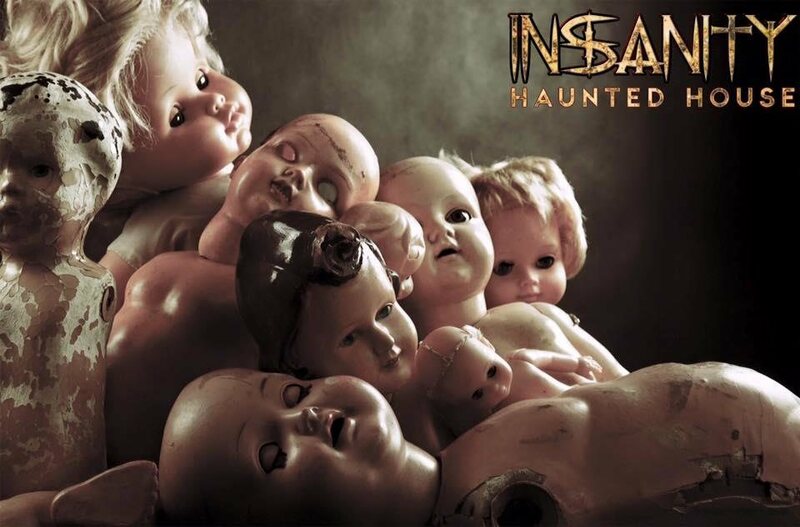 Come face to face with the types of creatures that nightmares are made of. 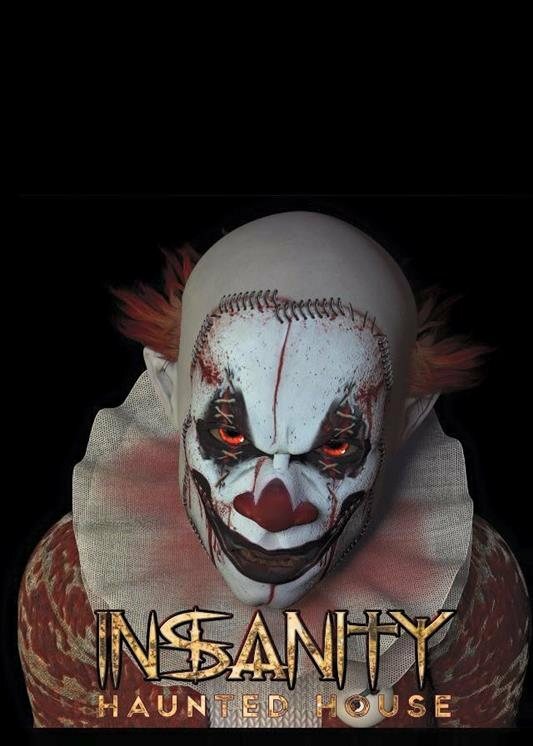 Once you step foot inside Insanity you'll be begging for more while screaming to get out.